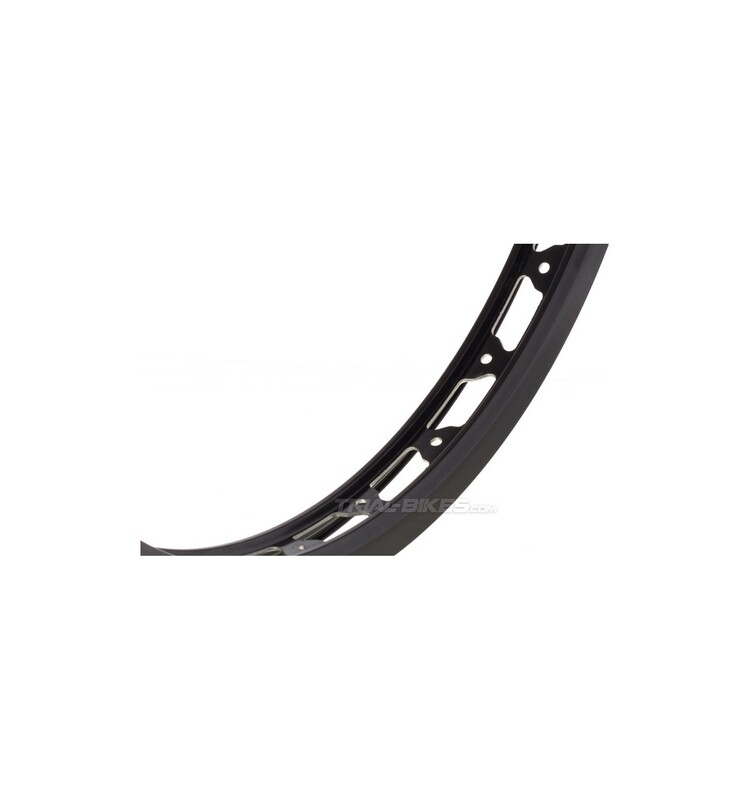 - New ultralight 20" front rim, designed by French manufacturer Try-All. 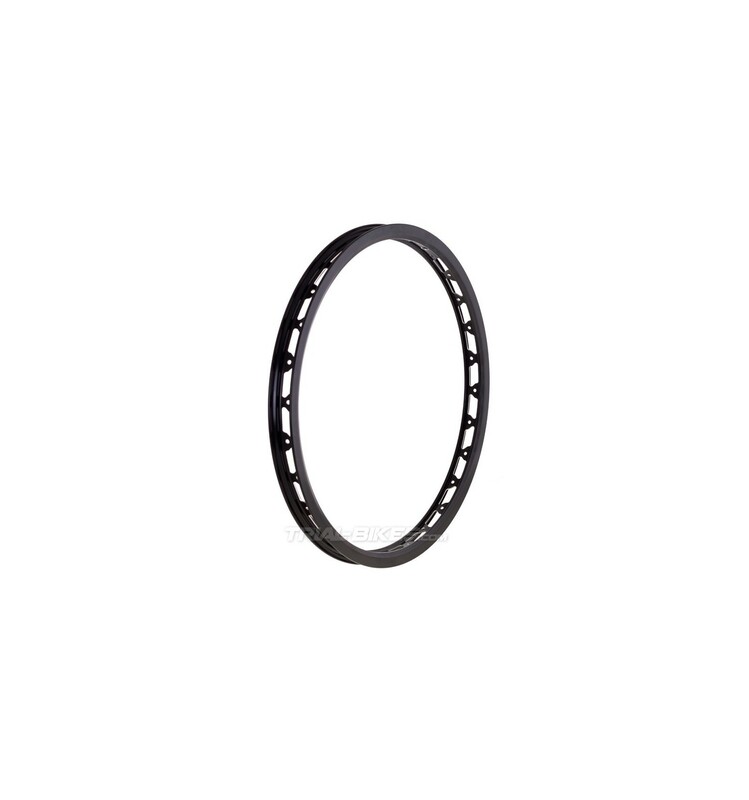 - 32mm wide profile, which offers a great anti-roll performance, even at the lowest pressures. 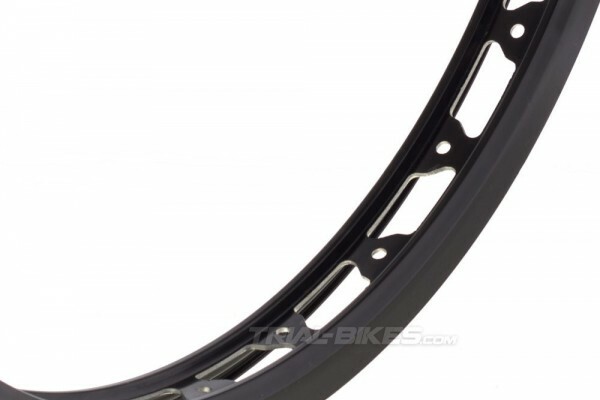 - Large sidewalls ensure more than enough room for the pad, in case you run rim brakes. - 28 holes orientated on the rim sides, great to use shorter spokes and therefore get an easier to build, stronger and stiffer wheel. - Please note: only use the external holes when building the wheel. - Anodised black or silver finish, 28 holes. 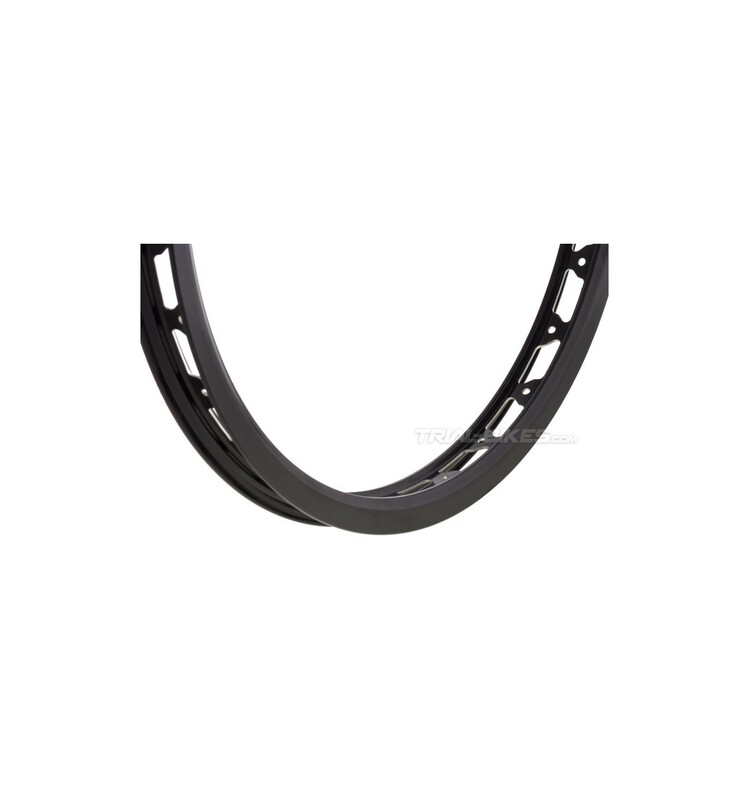 This rim will only suit hubs with 28 holes.